Got Crabs? Joe's does and they're proud of 'em! 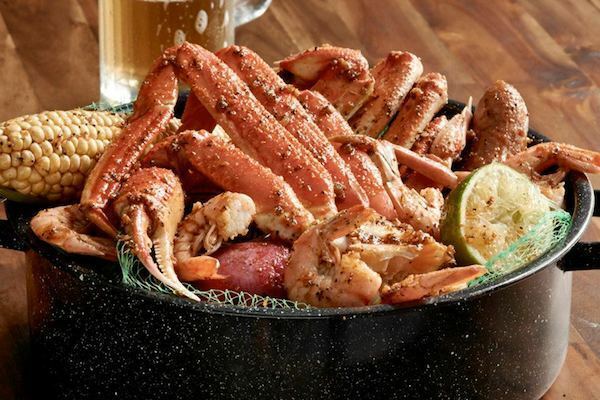 Joe's Crab Shack is a lively restaurant for those who are ready to party!